It is launched to boost digital transactions, that will make use of QR codes system for payments across merchant outlets. It is the world's first interoperable payment system. The National Payments Corporation of India(NPCI), Mastercard, and Visa has developed it. BharatQR code would require merchants to only display one QR code instead of multiple ones. It will ensure that people do not suffer from card loss or card expiry problem. It was devised after the Reserve Bank of India's (RBI) direction in September last year, in order to make payments seamless for buyers as they just have to "scan to pay" for transactions instead of swiping their credit/debit cards. 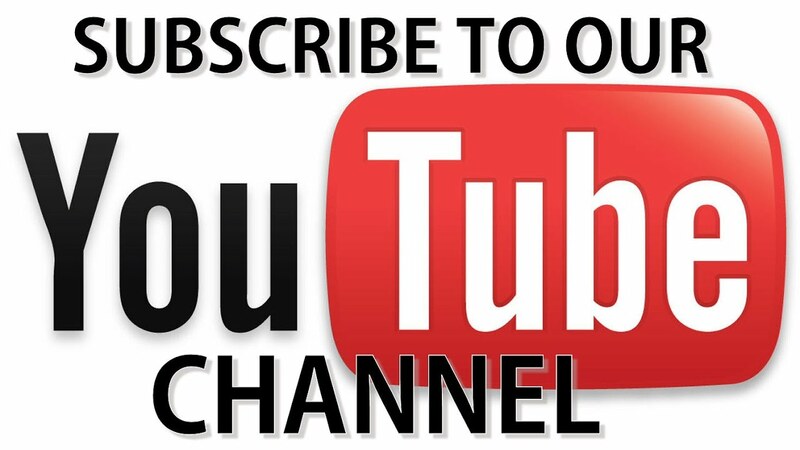 The QR code or Quick Response code is a two-dimensional machine-readable code, which is made up of black and white squares and is used for storing URLs or other information. These can easily be read by the camera of a smartphone. Bharat QR code aims at standardising the QR code payment method through the country. 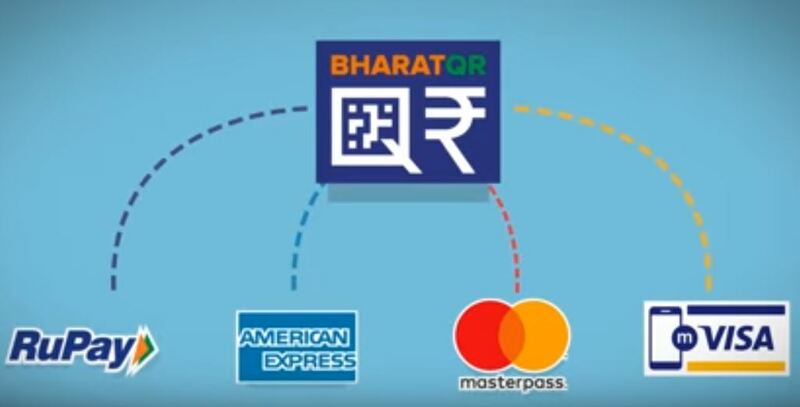 For this, payment networks like MasterCard, American Express, National Payment Corporation of India (NPCI) and Visa have collaborated to promote wider acceptance of the Bharat QR payment method. 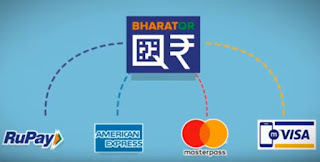 However, after the introduction of Bharat QR code, a consumer can simply open his or her banking app or BHIM app, scan the merchant's QR code, enter the payable amount and enter the four digit code to authenticate the transaction. The amount will be directly transferred to the merchant’s bank account once the transaction is complete. In short, this will provide customers with an easy scan and pay option irrespective of their card type. The method would eliminate the need of PoS machines on a merchant outlet. This will help merchants in avoiding investments in PoS machines and the transaction fees charged by the banks for transactions through the PoS systems. There are two types of Bharat QR code available right now. The first one is Static QR Code and the second one is Dynamic QR Code. Both QR codes can be scanned using a smartphone. 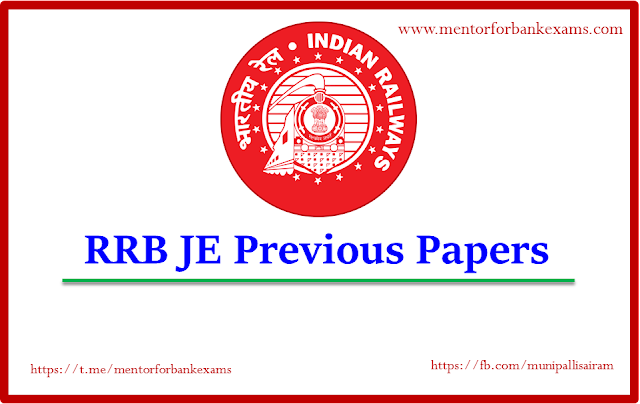 Receivers have to create one type of Bharat QR code, and customers or senders have to scan that QR code using their bank apps or digital wallet QR code scanners. To send money using Static QR code, a sender has to scan that QR code using his/her bank app or UPI app’s QR code scanner. Then just enter the amount of money which you want to transfer. Click on send. That’s it. Your entered amount will be transferred to receiver’s bank account or e-wallet instantly. This type of Bharat QR code is best for small merchants where all type of products is available but in lower quantity. The only difference of Dynamic QR code is receiver have to generate this code for a specific amount. That means sender can’t enter his/her desired amount to transfer. The amount will be fixed for each Dynamic QR code. Shopkeepers or retailers can use dynamic Bharat QR code to sell fixed rate products. So, customers can’t bargain at the time of payment. But as a receiver have to create different QR codes for different prices, it will be a hard and brainstorming work for shopkeepers. So, this type of Bharat QR code is not suitable for small shops or retail stores. What are the Benefits of Bharat QR Code? It is a newly launch QR code system for easy & Secure Payments. This payment system supports Visa, MasterCard and Rupay cards. You can link multiple cards to your Bharat QR code supported bank apps and select anyone of them according to your need. This app is easy to handle transactions easier and more convenient for all Bank customers, partners, merchants. You can make a cashless transaction without swiping your credit or debit cards; Means say goodbye to carrying cards. Now, pay just using your smartphone having Bharat QR code enabled Banking app for faster & Secure transactions. You can use this app at any location it may be railway stations, bus depot, petrol pumps, shops, grocery stores, vegetable markets, hospitals, etc. No need to share your mobile number or account details, CVV with anyone. Instant Money transfer, because of its Immediate Mobile Payment System (IMPS) service. You can send or receive money from your friends, relatives who have Banking app with Bharat QR code support. If you are a merchant then, you don’t need to invest in any hardware like POS Machine for accepting digital payments. The transaction completes with enhanced security, fast and the card details will secure. Be aware of losing your card details. You can accept payments by a board with QR code. No extra handling, hidden charges.